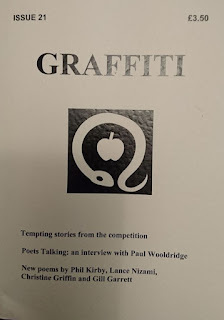 Graffiti Magazine is produced by members of my writing group, Catchword. 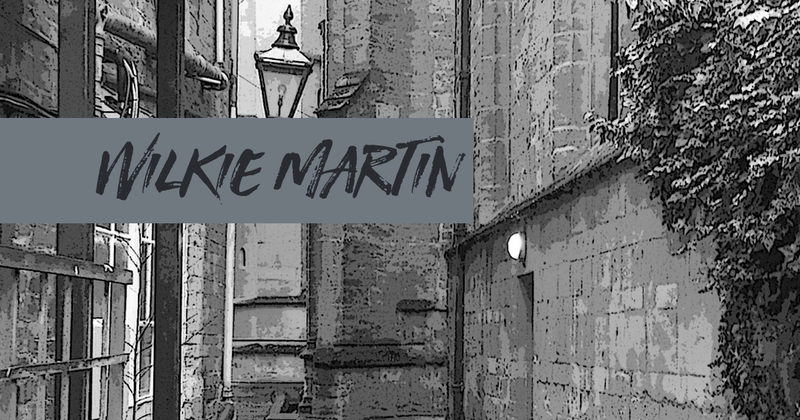 I used to keep a page on my website where I included details of some local #writing #competitions, including those in Graffiti Magazine, but since my website was redesigned this page has gone. So here are details of the latest competition. I am not involved in running it, and although I do occasionally act as a judge, I am not the judge on this one. If entering please send entries to the postal address given. 1. Closing date 31 May 2017. Entries must be in English and be the writer’s own unpublished work. They must not be on offer for publication or entered in any other current competition. 3. Maximum length 500 words. The challenge is to write a sonnet, which may be on any theme you care to choose. 3. Maximum and minimum length 14 lines. 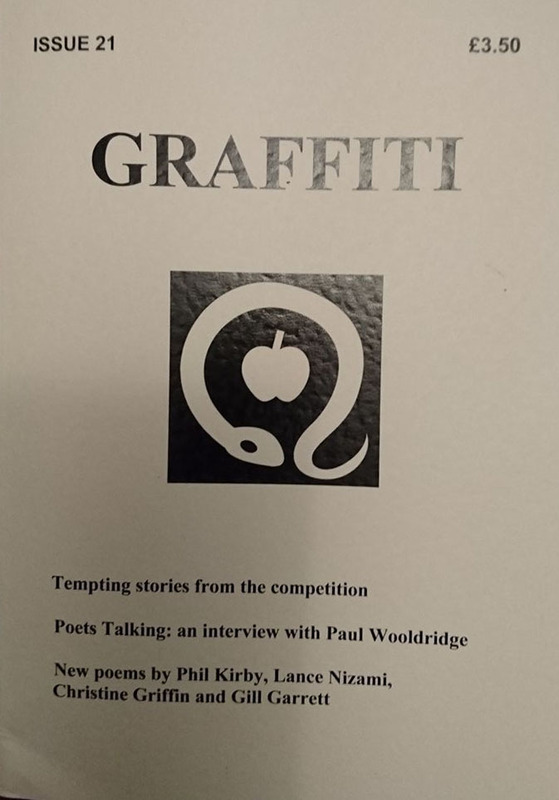 Prize: £50 The winning entry and short listed poems will be published in Graffiti magazine.